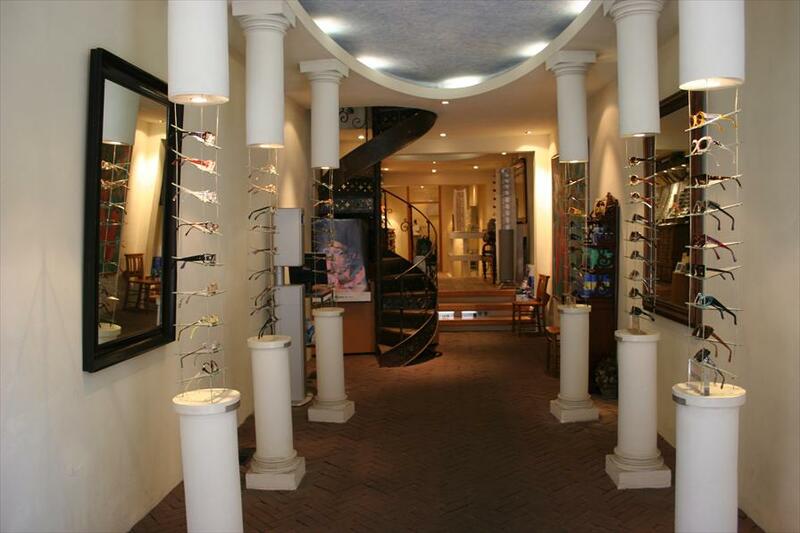 Villa Ruimzicht - Glasses in Amsterdam. 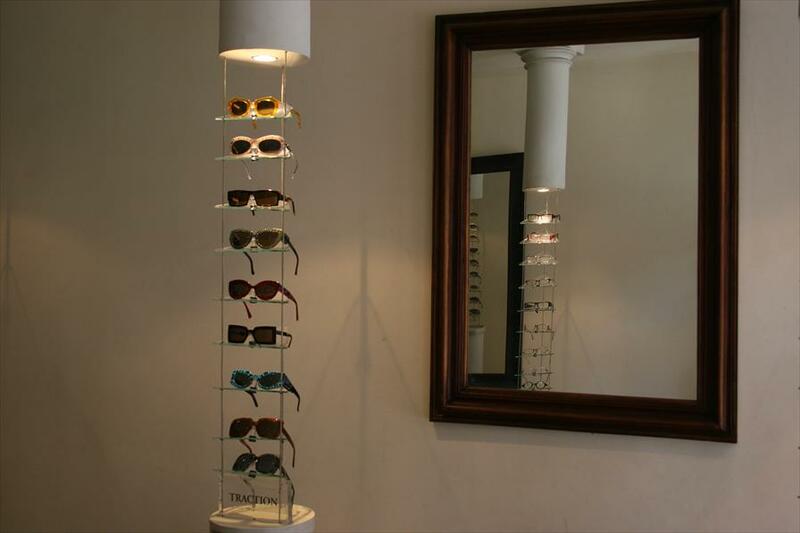 This store houses a beautiful and wide collection of corrective glasses, sunglasses, contact lenses and accessories. Villa Ruimzicht offers a broader view on vision. As experienced optometrists and contact lens specialists, they are able to give excellent advice, whether your need a new prescription, a pair of sunglasses, or corrective or non-corrective contact lenses. They always keep up with current developments. The store has an extraordinary and inviting glass front, with a stylish wooden door. The calm atmosphere envelops you as soon as you walk through the door. Anne-Clair Luijting and Elle Vermeulen are in no rush and take ample time to advise you in their own, skilful manner. Oliver Peoples, IC!-Berlin, Traction Productions, Paul Smith, Persol, Ray Ban, daily/monthly renewable contact lenses by Ciba Vision etc.